An industry consortium lead by Nvidia, Oculus, Valve, AMD, and Microsoft have today introduced the VirtualLink specification which is an open standard for next-generation VR headsets to connect to PCs and other similar devices with a single high bandwidth USB Type-C connector, forgoing the mess of cables that have traditionally plagued VR gaming. 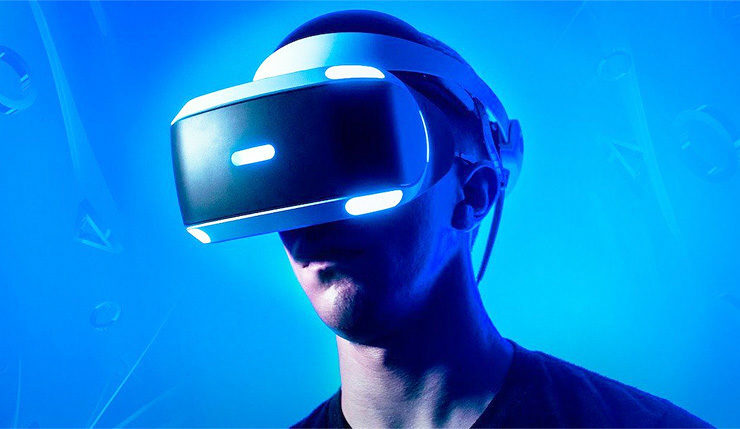 The Connection is an alternate mode of USB-C should simplify and speed up the setup time for your VR gear avoiding one of the major inconveniences of having and using a VR headset in a room where it isn’t always connected. It should also make VR experiences much easier with smaller devices like laptops and notebooks. Jason Paul – General manager of gaming and VR, NVIDIA. This may also help in the long term with the need to provide higher display resolutions and high bandwidth cameras for tracking. VirtualLink connects with VR headsets to simultaneously deliver four high-speed HBR3 DisplayPort lanes, which are scalable for future needs; a USB3.1 data channel for supporting high-resolution cameras and sensors; and up to 27 watts of power. One of the nicer things about VirtualLink is that it has been purpose built for VR with optimizing latency and keying in on bandwidth demands to make the next generation of VR experiences a much better one. Nate Mitchell – head of Rift, Oculus. Pierre-Loup Griffais – of Valve. Scott Evans – general manager, Mixed Reality, Microsoft.